Jamin Jackson is a professional dancer, entrepreneur, and coach. 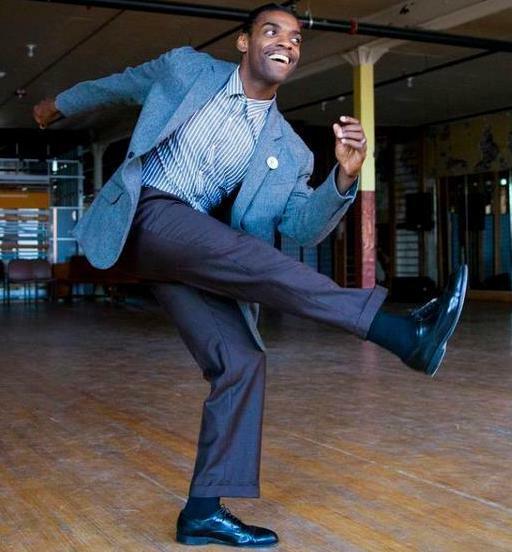 He is the founder of Street Smart Swing, a place for online swing dance classes for the average dancer budget. He has empowered dancers for over 30 years globally. He is known for his focus on principles, a positive charismatic style, and his ability to help people cultivate a positive mental attitude in their personal development as human beings. Jamin Jackson recently went through the Glorify God in Business Workshop. As he was going through it he applied directly what the course teaches. Within 24 hours Jamin got 2 sales that he can directly track as a result of working with Christ Centered Coaching.